We, Roxane and Deanna, are a very small business, committed to providing customer service and contributing to positive ecology generally. 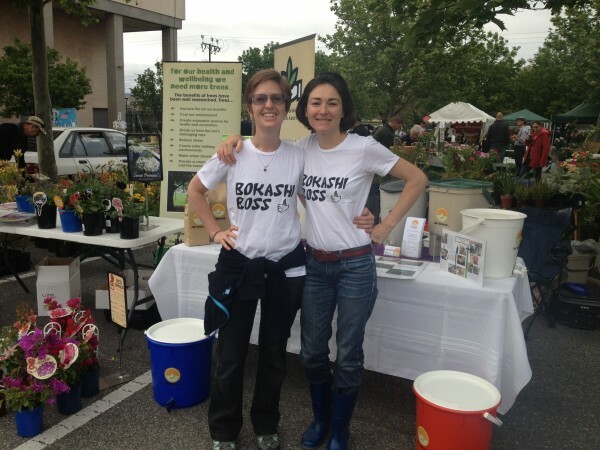 In 2011, we took over from Jacqui Hunter, the original owner of Jaki Bokashi, who was the first to bring the bokashi concept to South Australia. We make the bokashi mix and buckets ourselves, and as such are in touch with the quality of our products, and able to answer your questions. I’ve been using bokashi composting for many years now. I like the whole process of returning the food scraps to the earth, feels like I’m contributing to something good. The biggest advantage is that the system can be inside and this is great for the modern home. My vision includes a Jaki Bokashi van driving around Adelaide collecting bokashi bins from apartments and returning the food scraps to community gardens.